“I would love to keep some, but I don’t have any type of aquarium for them” I hear that phrase on regular basis regarding the husbandry of juvenile fish, specialty feeders, and jellyfish. While it is true that all of these animals have special needs, it doesn’t mean that they are impossible to keep. Admittedly difficult, but maybe not for long. The purpose of this paper is to discuss current efforts and to propose new ideas for the culture and care of some rare and difficult animals. 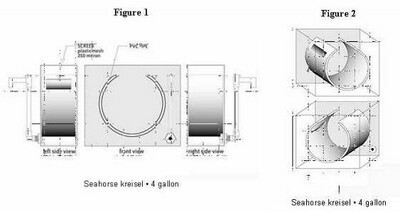 During the Marine Ornamentals conference held during March of 2004 a presentation by the remarkable Todd Gardner titled “A Low-Tech Approach to Jellyfish Culture” demonstrated ways that public and private aquaria can create simple jellyfish systems. 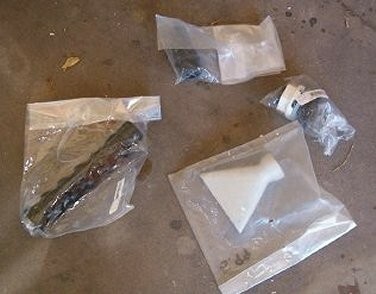 In addition Gardner stated that such systems were so simple to create that even home hobbyists could create and maintain them. 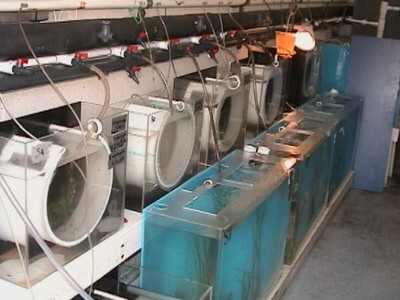 The basic ideas behind these modified aquaria are to create unique physical parameters that are better designed for specific animal needs. 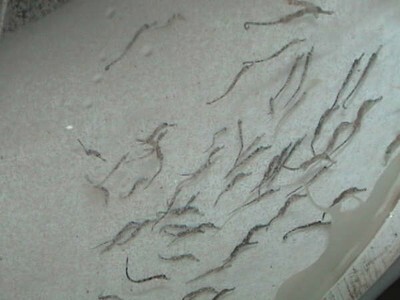 In particular slow moving, circular water flow, screened overflow preventing small larvae for leaving the system, inclusive biological filtration, and a lack of physical objects. These systems are often termed “Kreisels.” The physical objects can be quite disastrous to delicate animals such as jellyfish. In fact jellyfish are often kept in isocratic systems to avoid items as minute of concern as the corners of the aquarium. 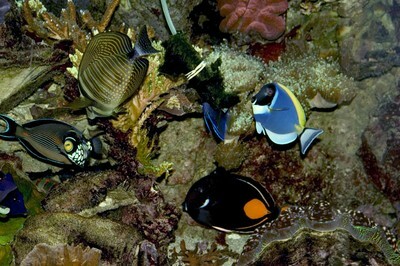 Selecting an aquarium for this type of project is an important first step. 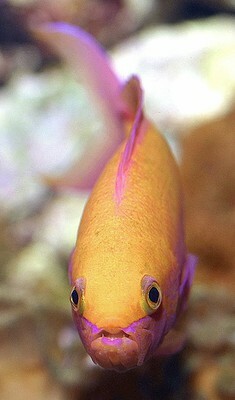 Obviously, the larger the aquarium, the better for most husbandry reasons. 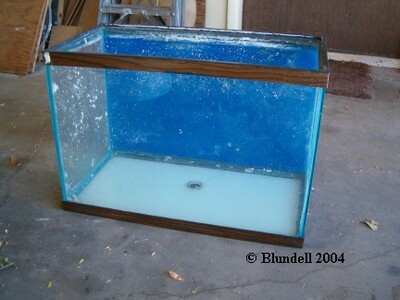 Additionally the final project may create an aquarium with a very limited viewing area. We’ll get to this in more depth later, but basically a 20 gallon aquarium used for this may have less viewing area than a typical 10 gallon aquarium. Now with the plastic in place reference marks can be made on the outside of glass. 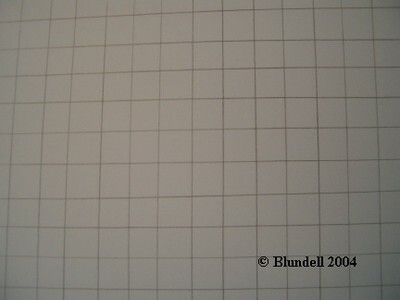 Basically marks to outline the “U” shaped area created by the plastic. 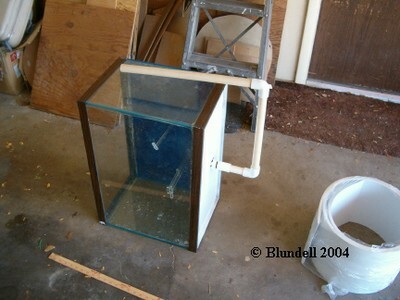 While not necessary a step is shown here with acrylic braces being constructed within the tank. Alternatively a p.v.c. 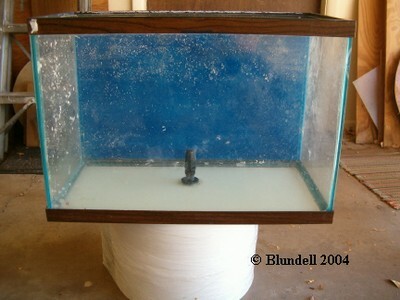 frame (like those used in reef tanks to support live rock) can be used. 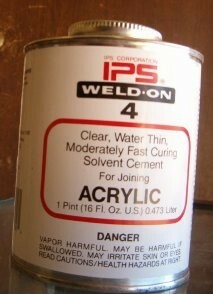 Now it is time to create overflow holes in your flexible plastic. Unlike many reef systems, the elevation of these holes does not determine the water height of this display tank. 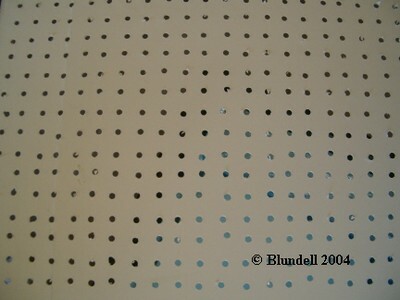 Instead an abundance of small holes is used to prevent high velocity. 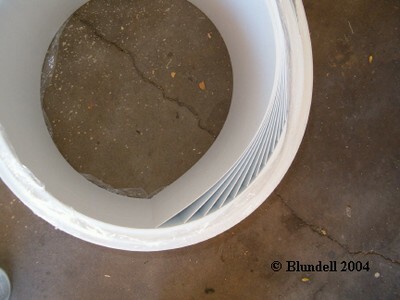 Juvenile fish fry and jellyfish will be lodged into overflow/filter holes if the velocity is too high. This is why you really can’t have too many small exits. 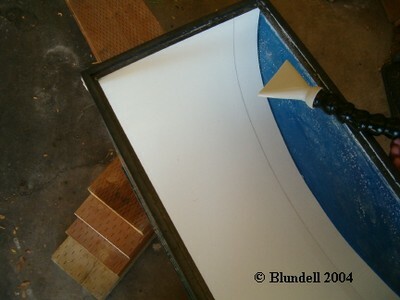 We start by marking the plastic where holes are to be drilled. 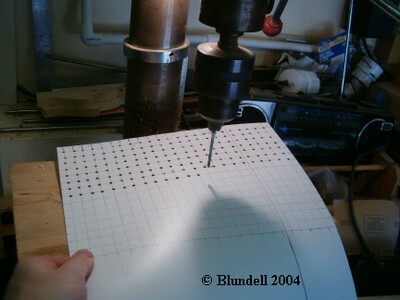 In this case I simply drew a grid on the plastic, then just drilled holes at every intersection.